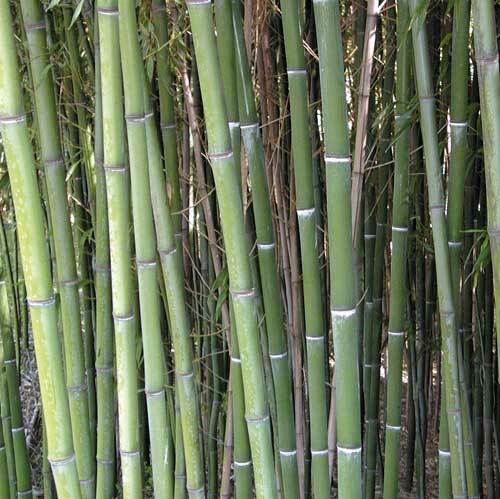 Description: Black Bamboo. 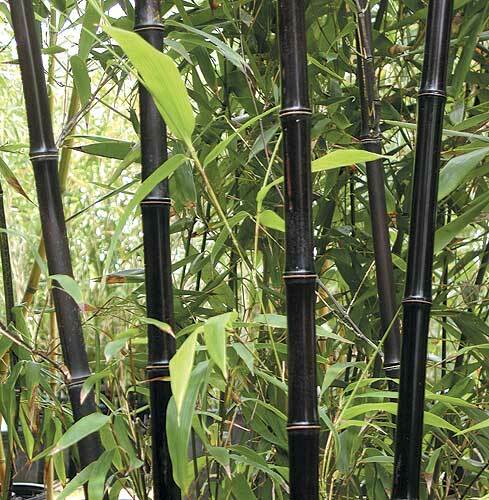 Culms turn jet black after the first 6 months to one year. 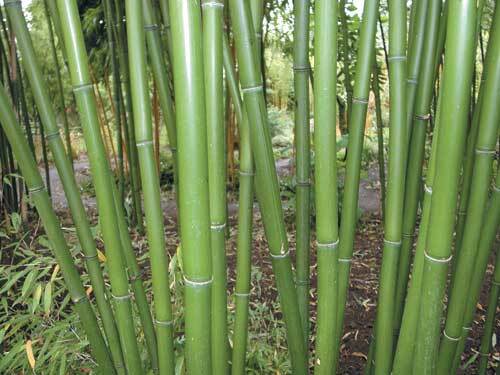 Popular because of its graceful habit and the sharp accent of its culm color. 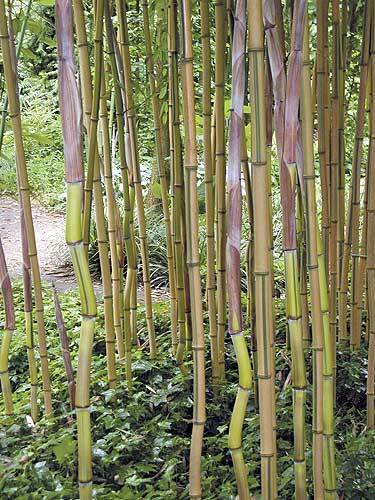 Our most popular bamboo.